NIA has achieved so much over the years and our Annual Report gives us a way to share that with you. 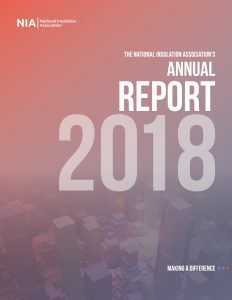 The 2018 Annual Report is now available! Click here to read how NIA made a difference in 2018. Click here to read NIA’s 2014 Annual Report: Our Vision, Our Future. Click here to read NIA’s 2013 Annual Report: Reflections of 2013. Click here to read NIA’s 2012 Annual Report: A Pathway to Success. Click here to read NIA’s 2011 Annual Report: Making Progress in 2011.